BYOD-friendly student eBooks now available in Classroom & Staffroom. All of year 9 and all but one of year 10 are ready to go! Welcome to the home of secondary Catholic Religious Education. 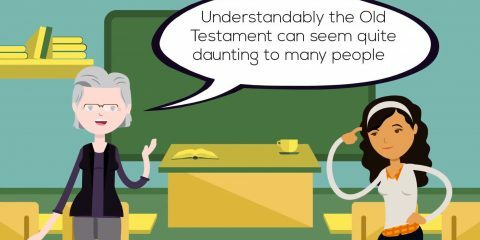 Within this site you will find supplementary material supporting the Understanding Faith Curriculum that is taught in all of our Catholic Yr 9-13 schools. All texts are available to staff as PDF files in the Staffroom. New BYOD-friendly PDFs will soon be available for students in the Classroom. Religious education takes the form of a school subject, presenting the Christian message and the Christian event with the same seriousness and depth with which other learning areas present their knowledge. Religious education needs to permeate the integral formation of students with the Gospel as they absorb the knowledge and values presented by all the subject areas of the curriculum. This is its proper evangelising character within the ministry of the Word. In the context of the Catholic school, religious education is part of, and is completed by, other forms of the ministry of the Word, for example, catechesis, homilies, and liturgical celebrations. Schools need to work closely with families and parishes in the Christian formation of the students. 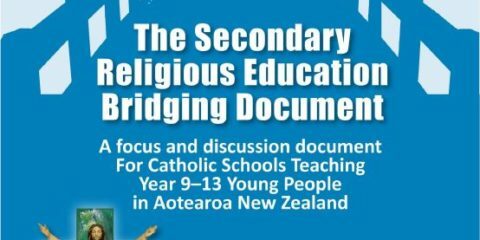 Secondary RE Bridging Document The Secondary Religious Education Bridging Document was released to Aotearoa NZ Catholic secondary schools in November 2018. It is designed to a useful and effective document for f .. 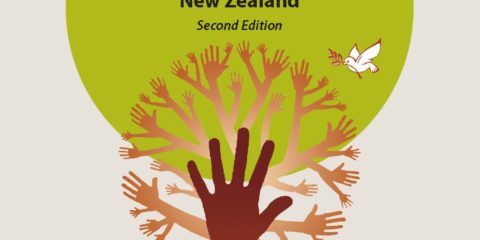 Promoting Interfaith Relations The NZ Catholic Bishops Committee for Interfaith Relations has released a revised booklet to support promoting interfaith relations. 30 booklets have been sent to all Catholic seco .. Gender Complexity Check out the “Gender Complexity” guidance resource for schools from NCRS. ..
NZ Video Resources NCRS in association with NZCEO have created a bank of over 50 small video clips for use in Catholic Schools with staff and students. 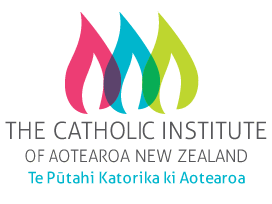 The best place to view them is in the NCRS YouT ..
FaithCentral is mandated by the NZ Catholic Bishops’ Conference for use by years 9-13 pupils in all Catholic schools in Aotearoa New Zealand. FaithCentral is administered by the National Centre for Religious Studies, a centre within the Catholic Institute of Aotearoa NZ.